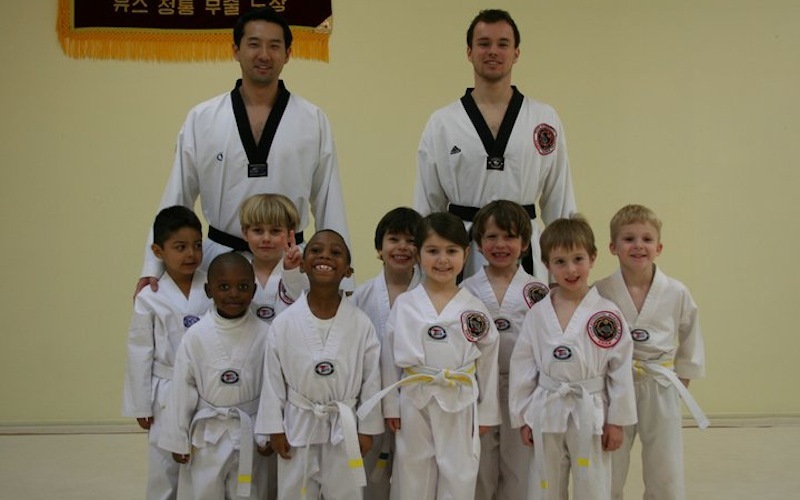 • Home of present and future champions. 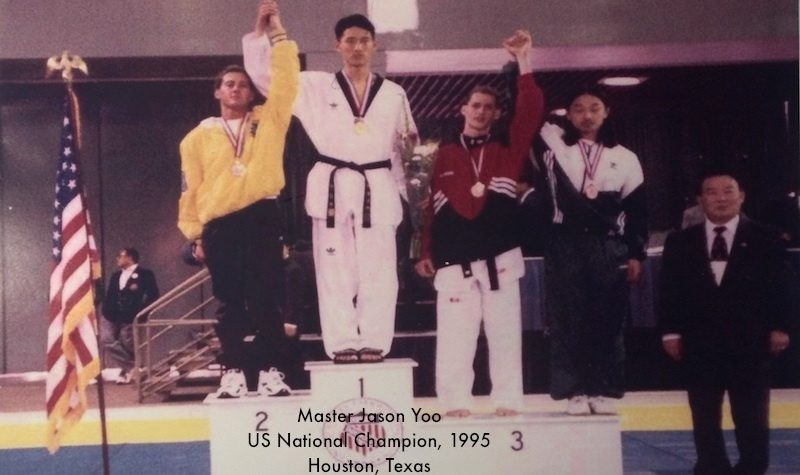 • Produces the most U.S. National Champions. 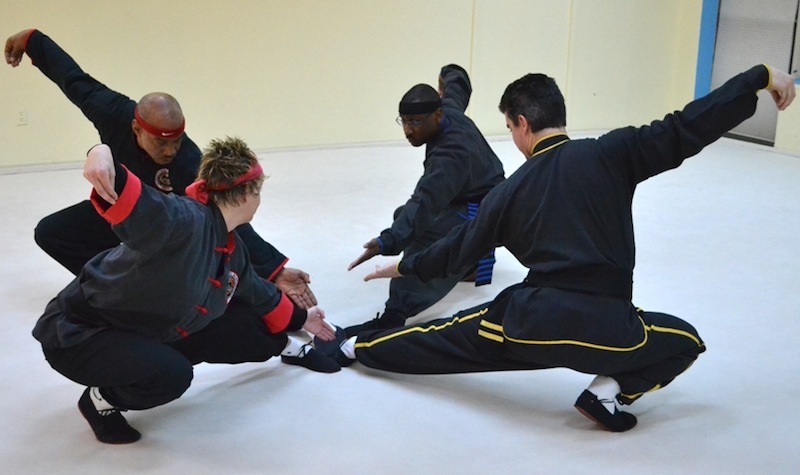 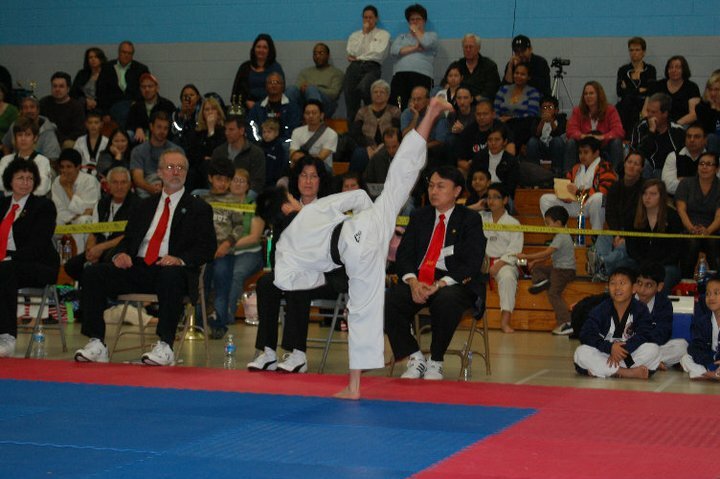 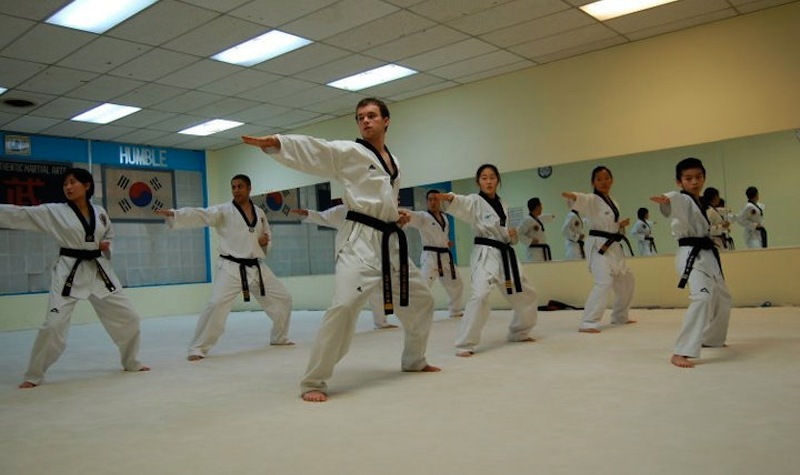 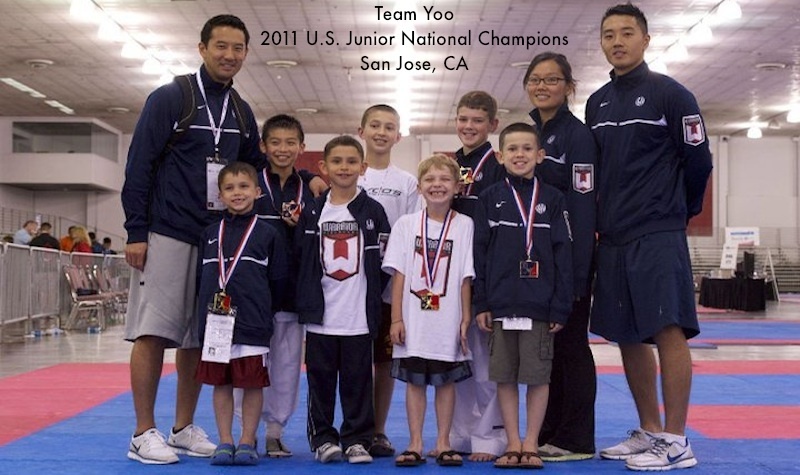 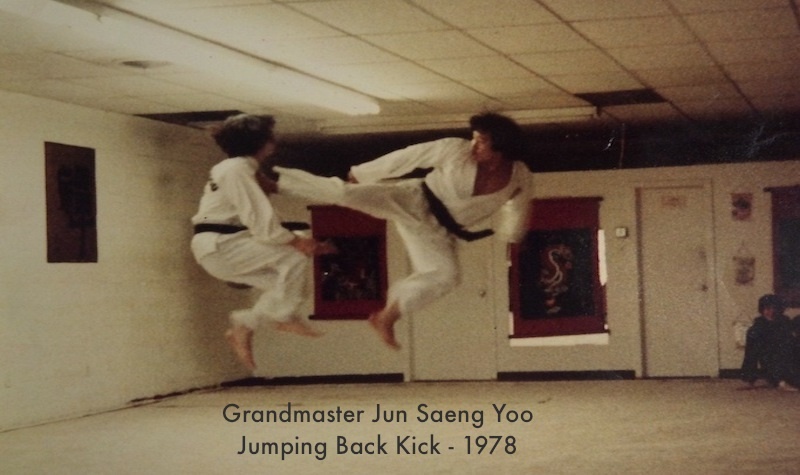 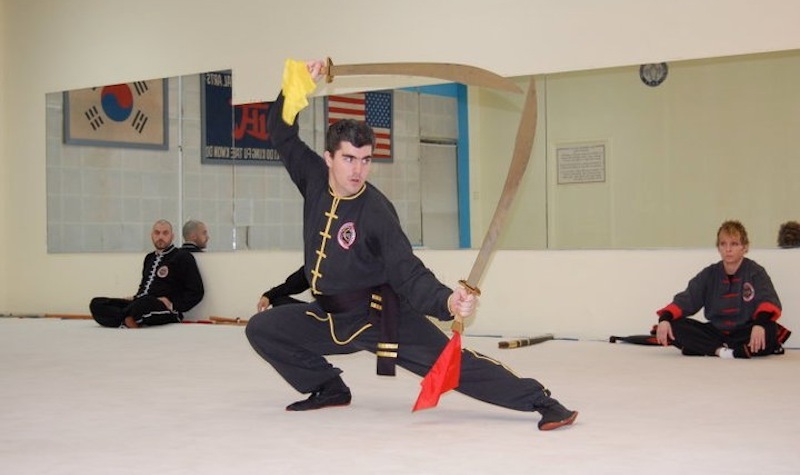 • Each class is personally taught by Grandmaster Yoo.